For the past 10 years we have been involved in the harvest of Morel and other exotic mushrooms. This has taken us deep into the wilderness in all corners of Northwest Canada. NOT DRIVING BY LOOKING OUT THE WINDOW Hunting the exotic mustaki or pine mushroom wonder the mountains day after day in the wilderness mountains of British Columbia then move in a hurry maybe 100 miles away to a rumour of another strike, spend a week or so there then move again. Yes we saw black bears. Hunting the burns for the famed Morel Mushrooms is where we get to see the country. You see, the morel mushroom grow prolifically the year after the fire in the fringes of the burn and so to does the lush green grass that the spring black bears favours. Did we see dozens of bear a day? Absolutely not. You might see one a week, often times that was far away cause you can see pretty good on a burn. Where have we been? 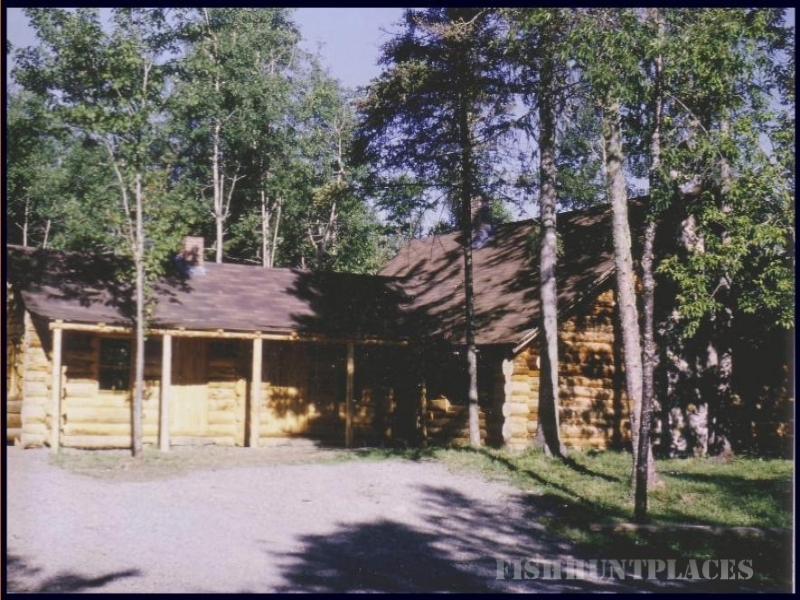 Allen River (Swan Hills, Alberta) 1999, Incidentally this is the area where the famed Swan Hill grizzly lives we never saw one of them only tracks. Now the burn at Meadow Lake Saskatchewan in 1998, 2000 in Wabasca,(Birch Mountain Alberta), from Fort Smith water base, flown to North West Territories in 2002, then Peace River in 2003, other places in between like LaRonge Sask, Uranium City, Reindeer Lake, Stoney Rapids near NWT. 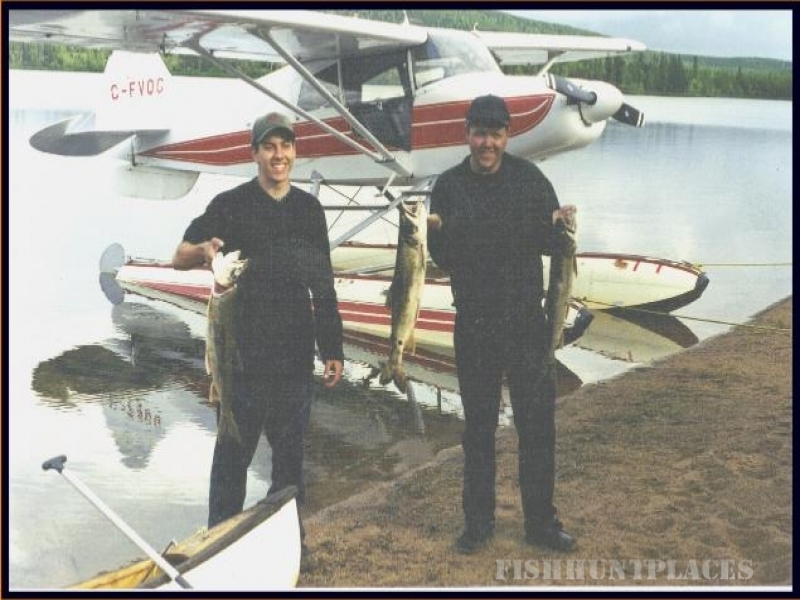 2007 we flew into Birch Mountains on up to Fort Smith, around Fort McMurray and the Alberta Saskatchewan border but sadly enough we were unable to find sufficient quantities of Morels due to early burns and lack of rain. 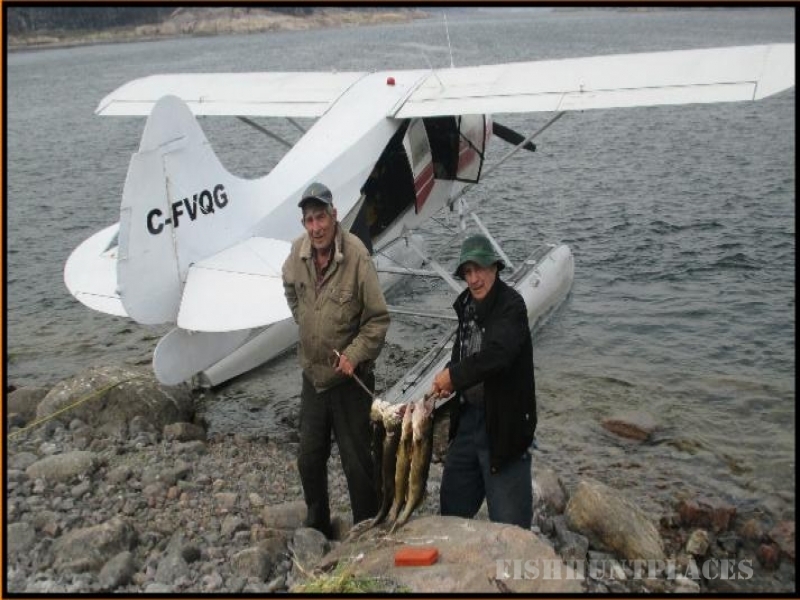 2009 we flew in to Charlie Lake northern Alberta next to the Northwest Territories and Uranium City, Saskatchewan. Never saw a bear track, and the fishing wasn't that great either.